Founded and managed by Elisabetta Tommasoni, with the support of her two sons Filippo and Andrea, Azienda Agricola Poggio La Luna is located in the heart of Maremma Toscana, in a still uncontaminated environment, where grapevines and olive trees are grown without pesticides, and where bees make their precious nectar without fear of insecticides. 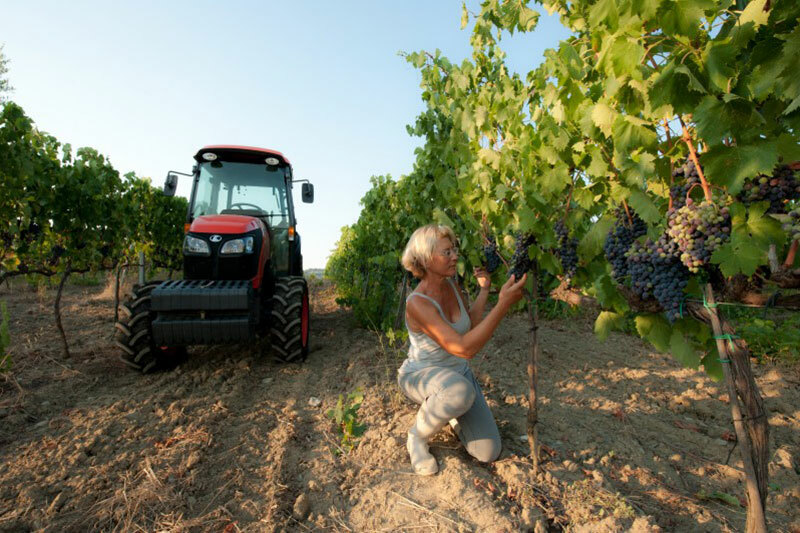 The company is based near Scansano, in the Morellino di Scansano DOCG, a hilly area not far from the sea. The land is a challenging one – verging on the hostile, clayey and stony – needing lots of love, attention and work, but if it gets all this, it reciprocates. The estate’s objective is to promote the local area with top quality products, the outcome of ongoing and constant research in full respect for local traditions. Poggio La Luna respects Nature, all of it. This is the basis for our organic choice – currently under way – to respect our eco-system to the full. 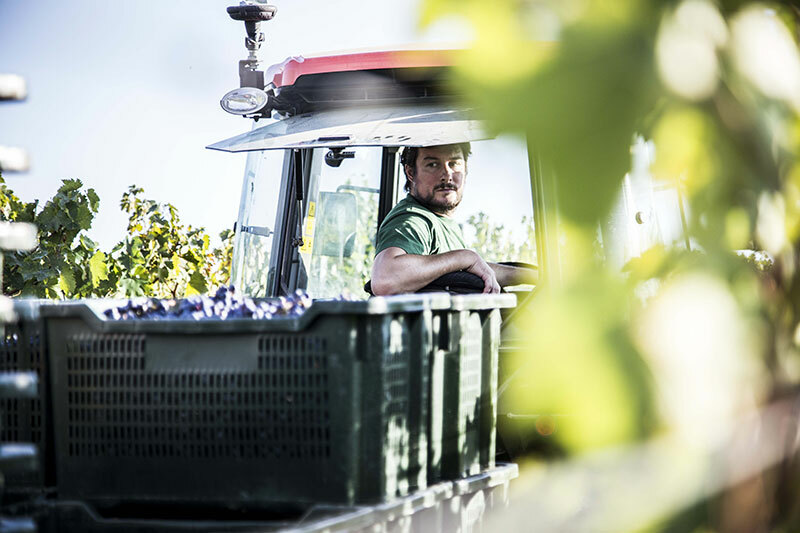 Our estate of 18 hectares, are farmed using organic methods, such as reducing the use of machines to a minimum and letting grass grow between the vines to enhance the soil’s organic substances and biodiversity. 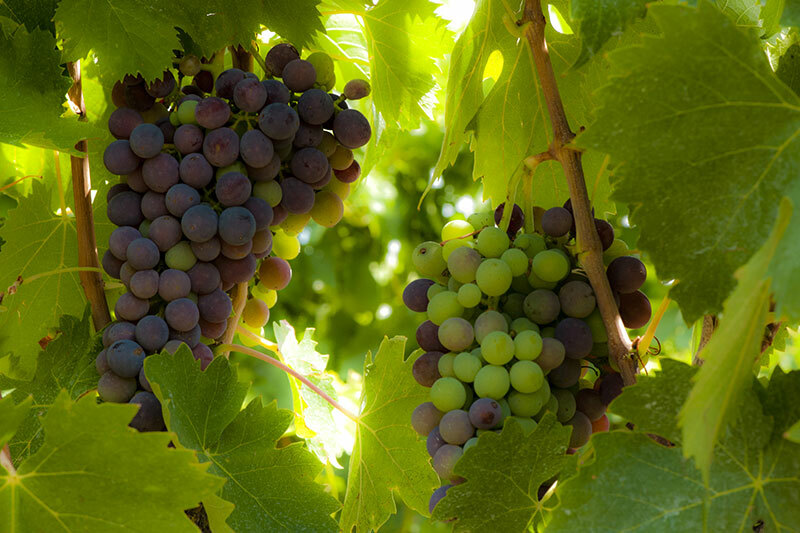 The grapes come from two vineyards. 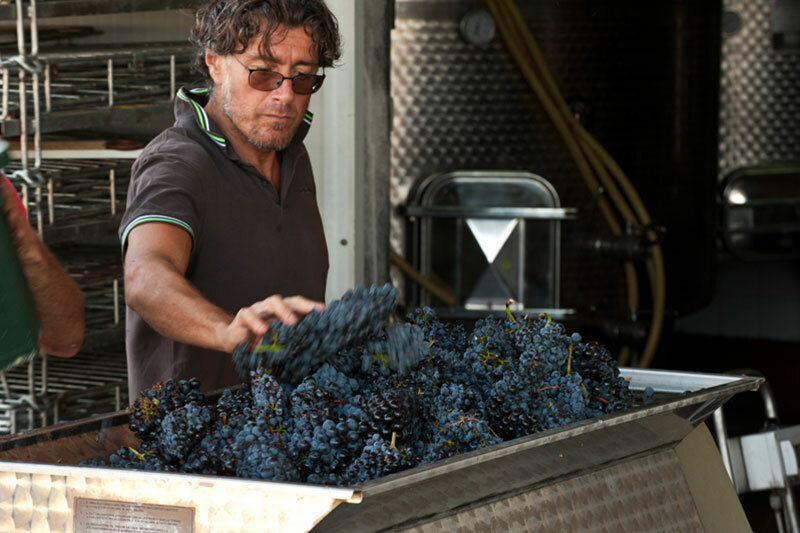 The older of the two – restored to use after a period of semi-abandonment – is farmed to Sangiovese, Canaiolo bacca nera and Ciliegiolo, while the younger vineyard has Merlot and Petit Verdot vines. We also make honey, extra virgin olive oil and grappa at the estate. “Even as a child I preferred to play in the garden rather than with dolls. This love for plants and animals has remained with me, and although my long work kept me in the city, my heart never left the countryside. In 2012 I finally moved definitively to the Maremma, in Scansano, where I began farming vines and olive trees and breeding bees. In addition to surrounding myself with animals: dogs, cats, donkeys, hens, geese and many others. It certainly hasn’t been easy to find a place for myself in this male-dominated environment. I have had to earn the respect of other farmers in the field. I initially met with a great deal of incredulity, scepticism and perhaps a touch of mockery. But my stubbornness won through”. A superficial winemaking vision underestimates the importance of vineyard work and grape health, seeing the solution to any problems which may emerge in an overly technological emphasis on wine cellar work. This is the approach of those who believe that Nature’s fruits can be enhanced with any means available. 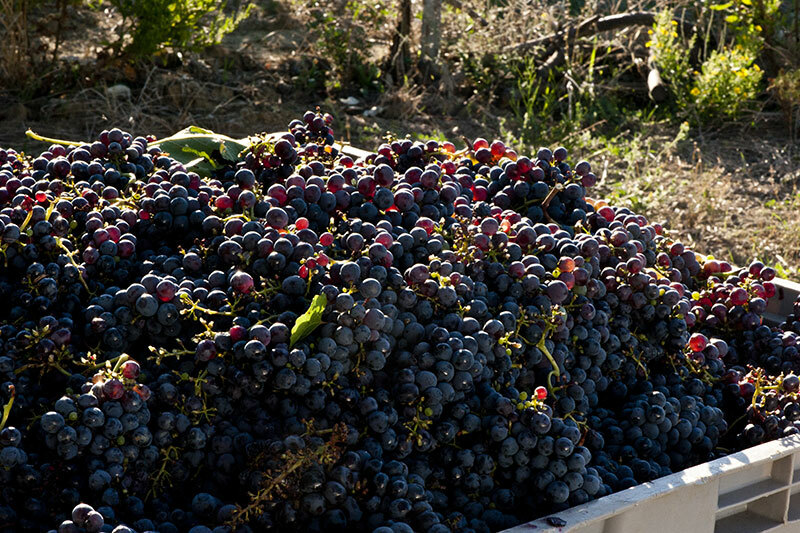 In Poggio la Luna we believe in minimal interference, seeing the terroir as decisive in shaping a wine’s character. 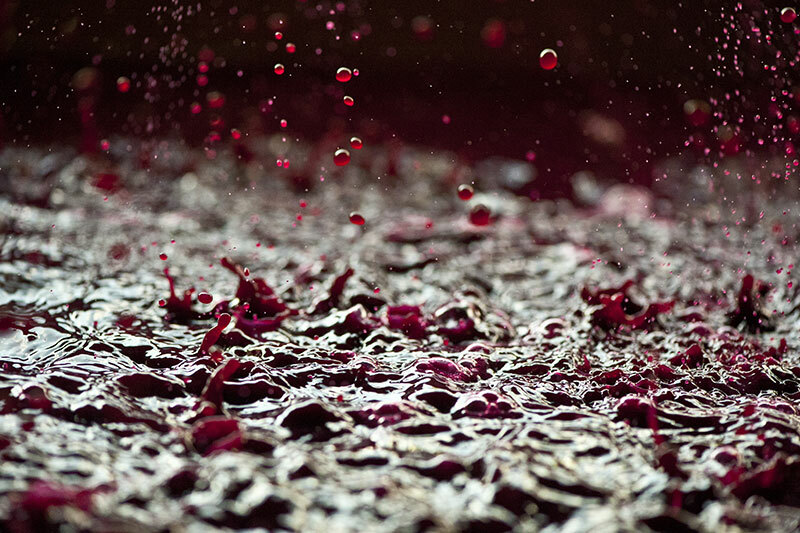 The winemaking process begins when the grapes are pressed or crushed (depending on whether red or white wine making methods are to be used) and the juice is extracted. Grape juice, together with the skins and pomace if appropriate, is called must. Ideally, this should be kept away from contaminants and left to ferment spontaneously. We use moderate quantities of sulphur dioxide to protect wine and help preserve it. Using sulphur dioxide in this way helps to stabilise wines and make them travel better. Used to excess, it mummifies wines, making any sort of evolution impossible. Wine is such a complex and still not fully understood living eco-system that the action-reaction nexus can never be taken for granted. There is no guarantee that sulphur dioxide will always have the same effects every time: sometimes even large quantities cannot eliminate yeasts and harmful bacteria, and on other occasions tiny doses suffice to protect the wine. Resorting to it right away and during ageing is generally a sign of a lack of confidence in must health. 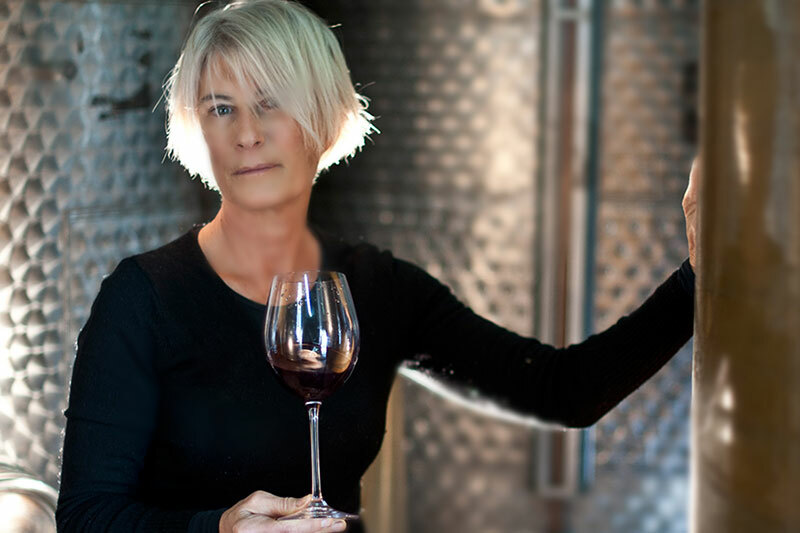 The best time to use it is prior to bottling to help the wine overcome the mini trauma resulting from contact with the air and enable it to travel around the world without risking irreparable damage.